Indian Army officer Major Nisheet Dogra passed away after being trapped under nearly six feet of snow in north Sikkim. According to sources, Nisheet Dogra, who was commanding an independent tank squadron, was hit by an avalanche on Tibetan plateau, North Sikkim. He has gone missing after a heavy snowfall. His body was found dead five-six under the snow, according to reports. 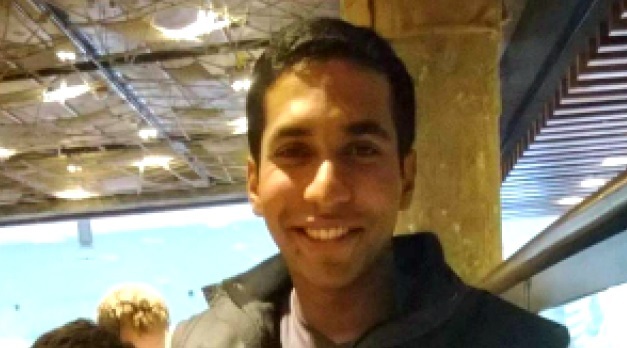 An official statement issued on Sunday read, “After an intense search, at about 10 pm, the search party located Maj Nisheet Dogra who was trapped under five to six feet of snow. The officer was given immediate medical aid. The mortal remains of the officer were flown to Bengdubi from where it was taken to his native place. The cremetion process took place on Tuesday. His father, Umesh Chander took to Twitter to express his grief and asked government to improve the conditions over there.